MY LITTLE PONY THE MOVIE brings the Mane Six to the big screen for their most exciting and spectacular adventure yet! When the menacing Storm King invades Canterlot with plans to steal the magic from the ponies, the very future of Equestria is at stake. 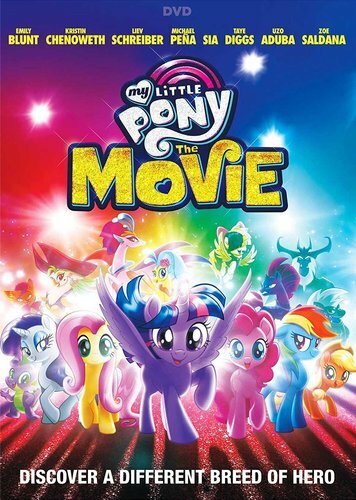 In never before seen adventures, the ponies will embark on an action packed heroic journey that takes them beyond the borders of their homes for the first time ever in search for help across magical mountains, undersea worlds, and even a swashbuckling flying pirate ship.